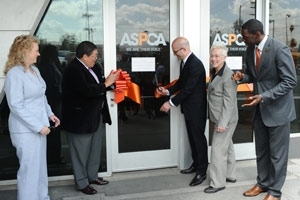 For over 140 years, the ASPCA has worked tirelessly to put an end to animal abuse and neglect. 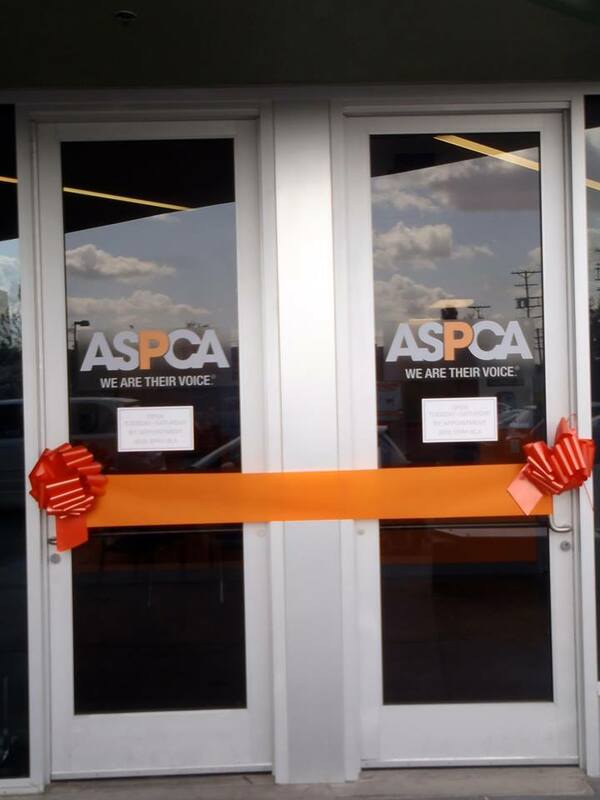 They are a national leader in the areas of rescue, adoption and welfare. 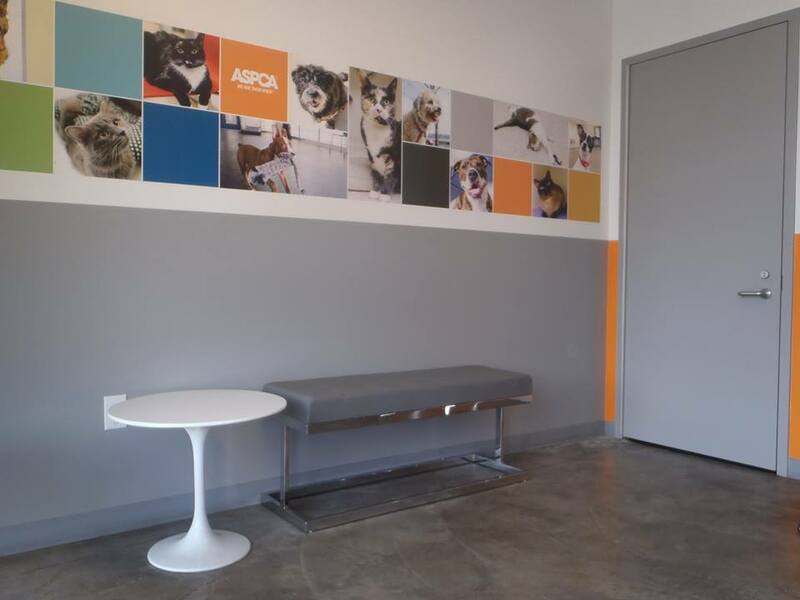 They brought $25 Million dollars to the city of Los Angeles and opened a Spay/Neuter Clinic for the community. Fees for services are fully subsidized, which means all services are provided at no cost to the owner. 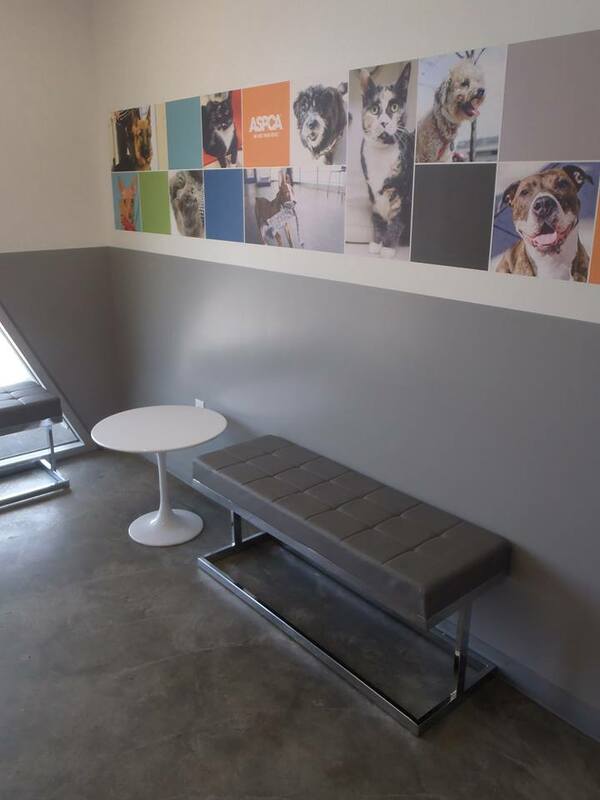 dmar interiors was able to donate our time to transforming the center into a welcoming space.